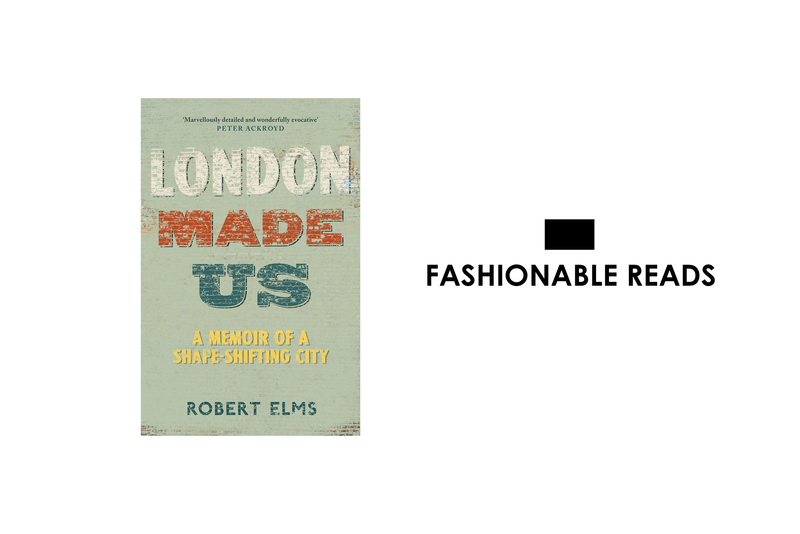 In this new read, Robert Elms will take you back through the history of one of the world’s most well-known cities. London has changed exponentially throughout the years. Elm takes readers through towns which were once deemed murder miles but are now estate agents dreams, as well as his own childhood home which has been uprooted to make way for the Westway flyover. 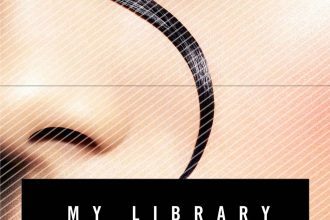 This book is a memoir of a shape-shifting city, one that has borne witness to world-changing events and is continuing to reinvent itself as time flies by.